The WSJ seems to have confirmed what we were all expecting: the next iPad will essentially be a scaled-up iPad Mini. The touch-sensitive layer sits on top of the glass display. 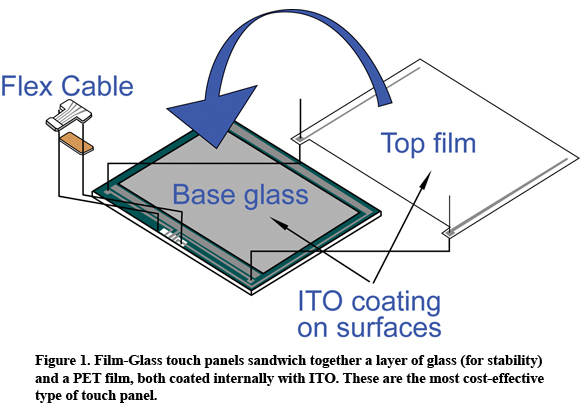 Traditionally, glass touch panels were the high-end solution as film-based panels tended to block more of the light transmission, dimming the display. With the iPad Mini, Apple was able to demonstrate that a clear, bright display was possible through a film touch panel, opening the way to using the same technology in the full-sized iPad. 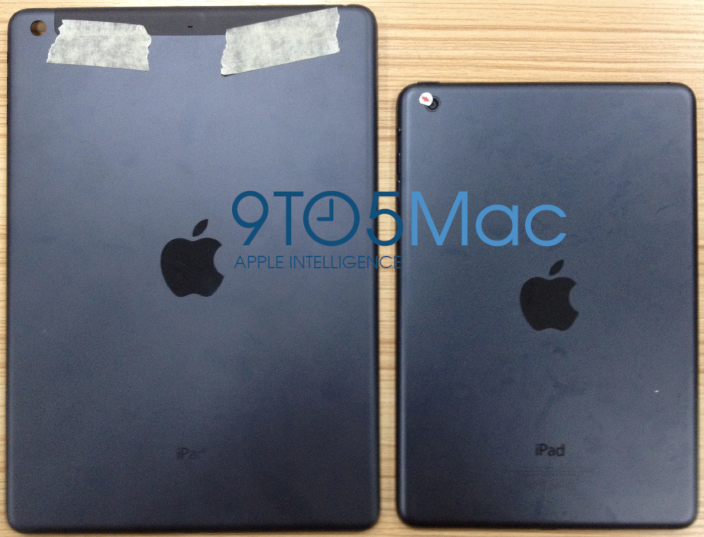 We previously posted images of what is claimed to be the backplate of an iPad 5, showing something which looks every inch a larger version of the iPad Mini design, with a black-and-slate coloring, thinner casing, chamfered edges, and a smaller overall footprint.